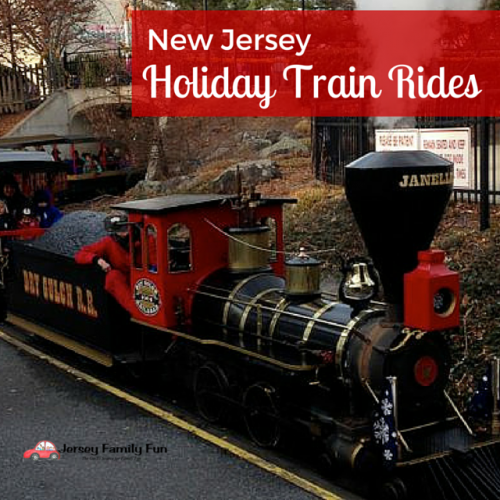 Our listing of New Jersey Holiday Train Rides was first published in 2015. We will update this listing of Christmas train rides in New Jersey every holiday season as new information becomes available about holiday train rides in New Jersey. All Aboard..This Way to Holiday Fun! Halloween is over and that means Christmas will soon be on its way! The holidays are such a magical time. This time of year can be so exciting through the eyes of a child. The glow of all of the holiday lights, the smell of cookies baking in the oven and of course the anticipation for the arrival of the man of honor-Santa Claus! 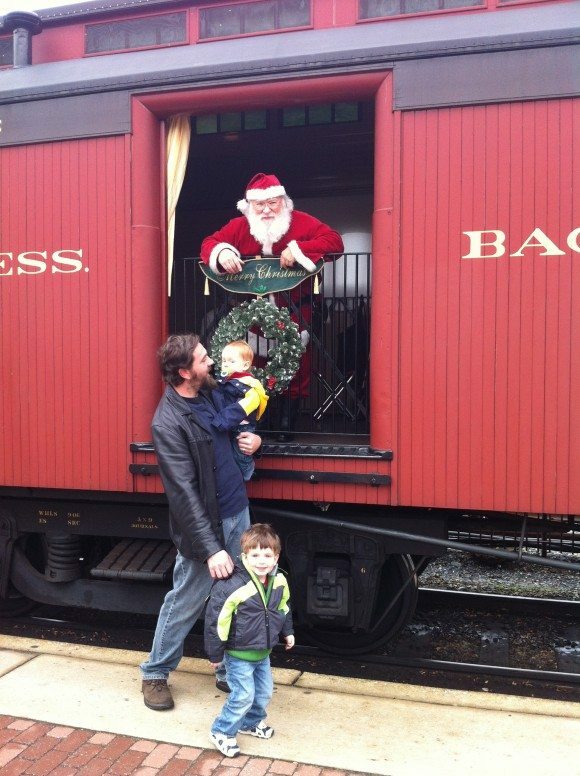 New Jersey train rides with Santa are just another way to celebrate the wonder of the season. With surprise destinations to the North Pole, amazing visitors such as Santa and his elves and delicious on board refreshments, you are bound to have an adventure that will amaze your entire family. 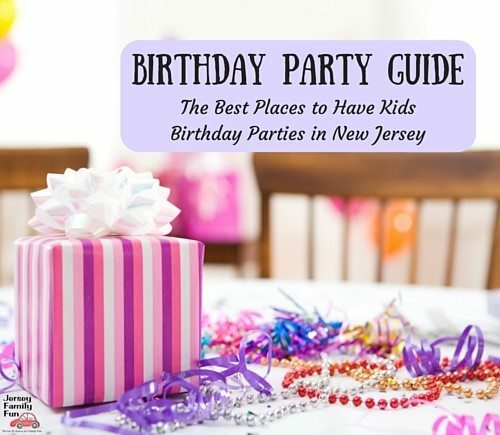 To advertise on this page or upgrade to a featured listing contact jenniferauer@jerseyfamilyfun.com. Rides begin November 16 through December 30. The Polar Express themed train ride is approximately 1 hour long. Hot chocolate and cookies are served by dancing chefs. Coach and first class options available. Advance ticket purchase is strongly recommended, as tickets will sell out! Sold out for 2018 but you can get on waiting list through website. North Pole Express– Begins November 17 through December 29. Two and a half hour train ride. All passengers receives a cookie and hot chocolate. Refreshments and a photo op once you arrive at the North Pole. The Polar Express – Begins November 23 with select dates through December 16. The train ride lasts 90 minutes. Musicians and jugglers entertain the riders. Hot chocolate and cookies served to every child. The Christmas Express-Select dates November 23 – December 16. Night time rides Saturdays in December. During train rides Santa joins the ride and visits with all of the children. Saying “Goodbye” to Santa before he left the station on another train. DiDonatos Magical Holiday Express – Hammonton, NJ Read our DiDonatos Magical Holiday Express review here. Starts November 9 with select dates until December 23. Holiday Lights and Santa’s Trolley Ride – Select dates beginning November 17. Trolley tour of downtown Cape May’s Victorian homes. For Santa’s Trolley, Mrs. Claus joins in on the fun as she sings songs, and narrates stories. Then meet Santa and receive a treat in the Carriage House. This antique train will travel between Tuckahoe and Richland train stations on select dates starting Thanksgiving weekend. Choose between the coach car, lounge car, and dining car. Santa, Mrs. Claus, and the elves will visit each car and talk to each child during the ride. The elves will sing Christmas carols with the children as well. Reserve tickets ahead, as many trains will sell out. Join us on select evenings for the “Starlight Express” train rides.